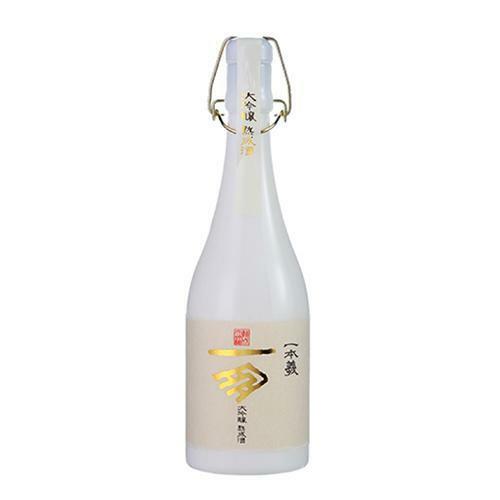 Only carrier of this sake in Singapore, this sake is one sake that has cult status in our restaurant. A high-quality sake, aged below 0 degrees for 3 years. Very elegant and refreshing taste. Enjoy it’s aroma and refinery in a wine glass, and extremely chiled.